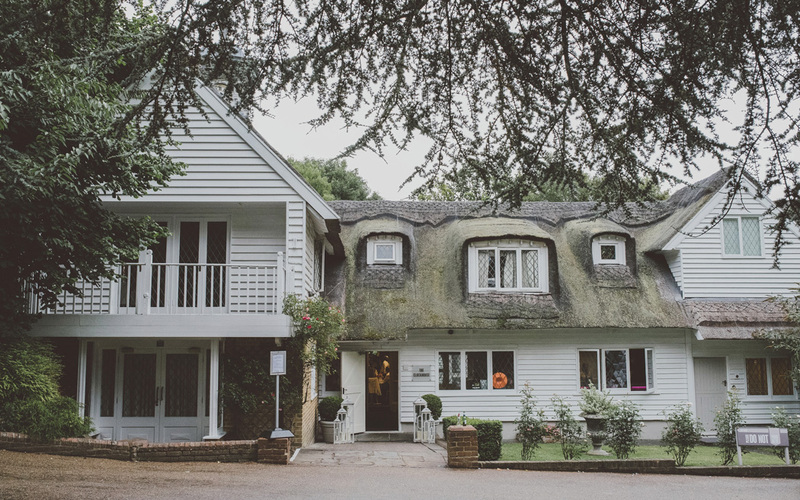 Nestled in the Kent countryside, Rowhill Grange Hotel and Utopia Spa is a picturesque 18th Century manor house that radiates splendor on every level. 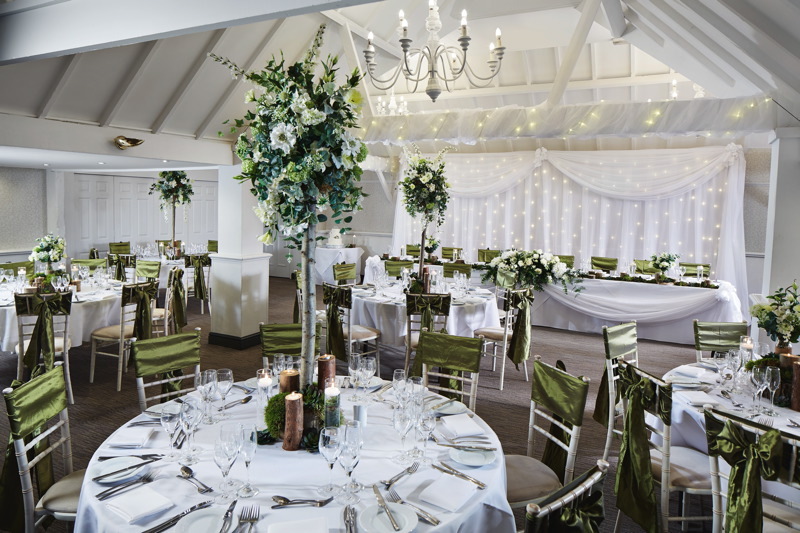 With a sweeping entrance, romantic gardens and passionately tended grounds, Rowhill Grange provides the perfect setting for your wedding day. 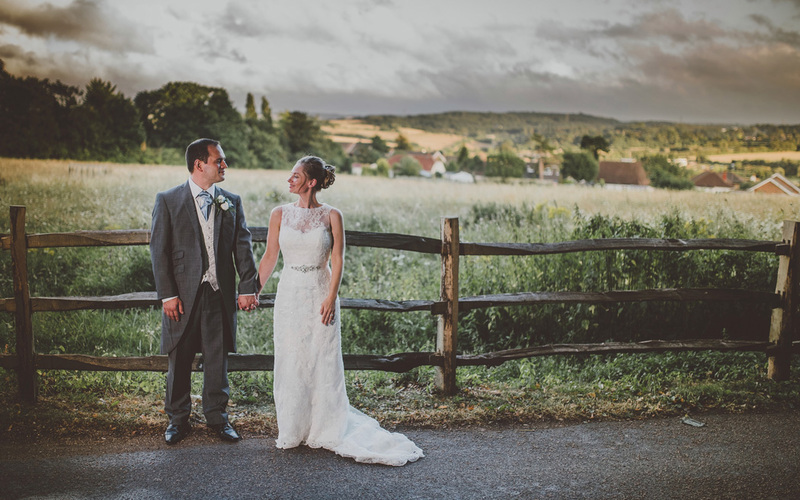 Located just 5 minutes from the M25 and 10 minutes from the nearest railway station, Rowhill Grange is an exceptionally conveniently located venue. 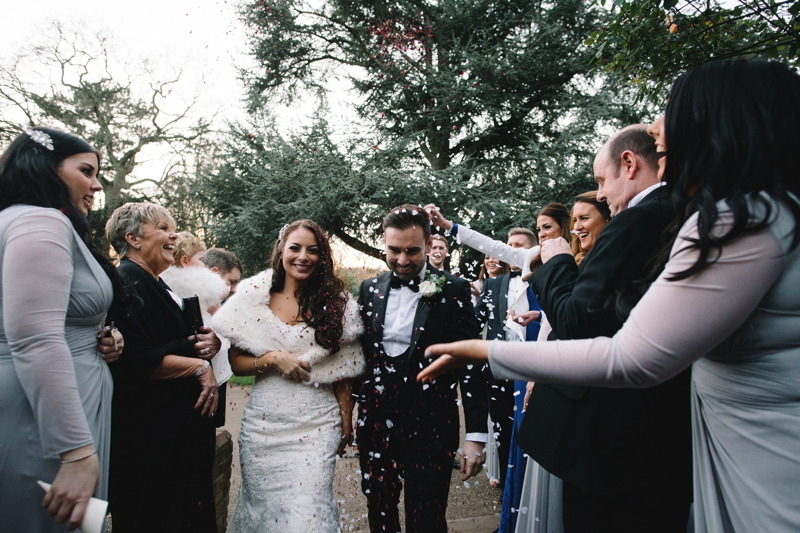 With two ceremony room options to choose from it really is your day your way. 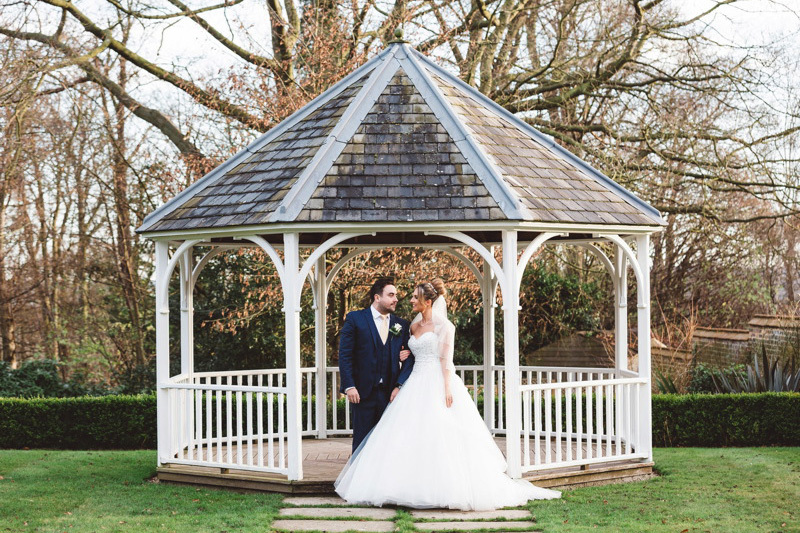 Their stunning outdoor gazebo is an idyllic setting in the tranquility of our grounds. 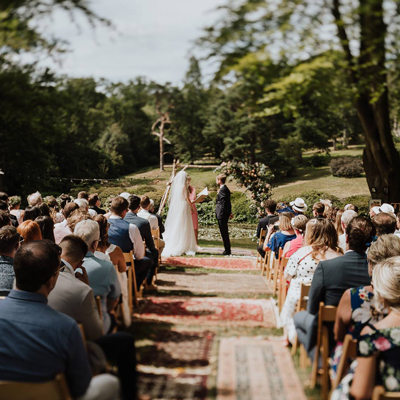 The team will show your guests to their seats and guide the bridal party to the impressive staircase, leading you down the aisle to your happily every after. 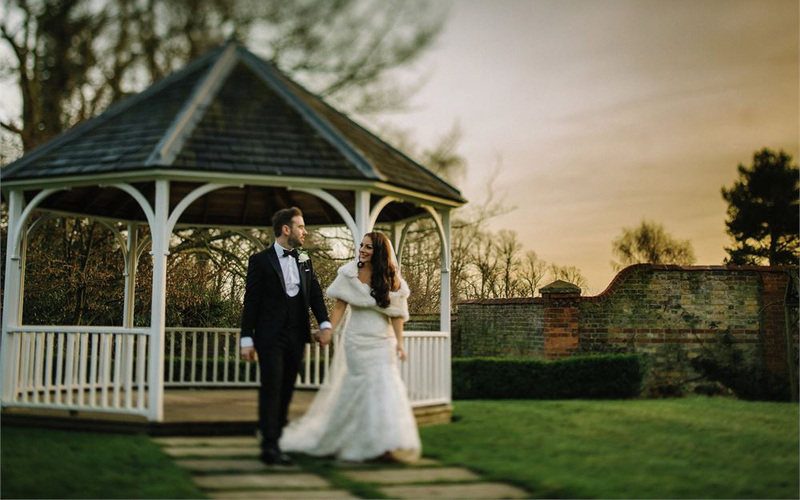 Within their inclusive wedding venue, The Clockhouse, you can enjoy complete exclusivity with a private entrance, bar, secluded courtyard and gardens and mews bedrooms. The natural décor allows every theme and colour scheme to look beautifully elegant, and their rustic features such as wooden beams, bay windows and restored fireplaces allow for beautiful photograph opportunities. 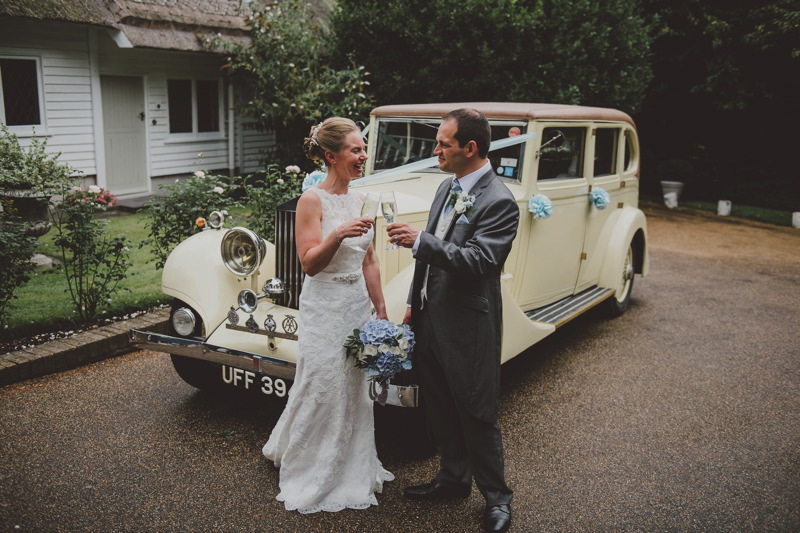 With bespoke wedding planning, dedicated support, enthusiasm, expert advice and plenty of ideas – they are discreetly by your side every step of the way to ensure your most important day runs smoothly.